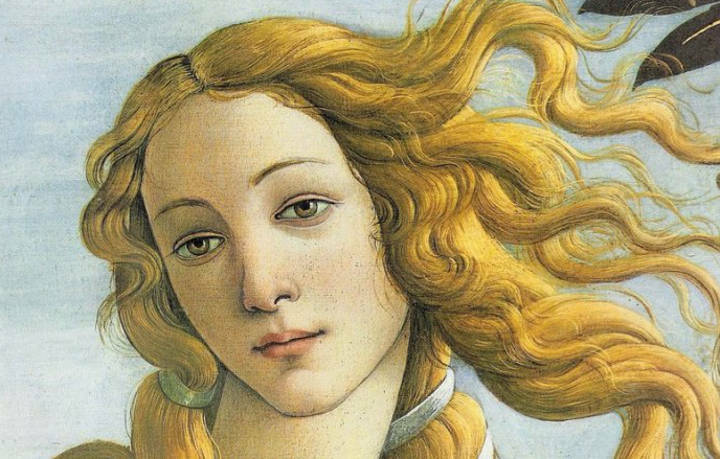 Botticelli's most popular painting will travel to Museum of Fine Arts in Boston. "Botticelli and the Search for the Divine: Florentine Painting between the Medici and the Bonfires of the Vanities" will go on view at Muscarelle Museum of Art in Virginia before traveling to Museum of Fine Arts in Boston. As one of the highlights, the exhibition will feature one of only two isolated depictions of Venus ever painted by the much-loved artist.